Experience: The shortest board on the Razer Phone screen is brightness, and the highest brightness below 400 results in poor readability in outdoor sunlight. Due to the high refresh rate advantage brought by UltraMotion technology, the touch operation of Razer Phone is really smoother than most mobile phone screens under the default 90Hz refresh rate, but the advantage of high-priced AMOLED screen mobile phones such as iPhone X and S8 is not Obviously, and on small-sized mobile phone screens, some users are not sensitive to the difference in refresh rate. In the 120Hz mode with the fastest refresh rate, the response speed of the LCD screen is somewhat inconsistent with the operation of the finger, so it is recommended to keep it at 90Hz, which is enough for most game entertainment applications. The advantages and disadvantages of the Razer Phone's screens are very clear. 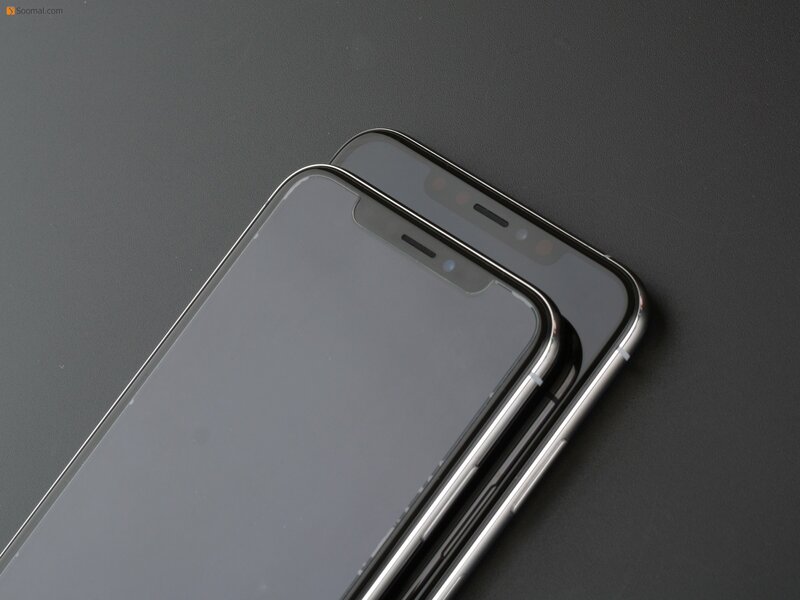 The high refresh rate, large capacity battery and performance control functions are indeed more suitable for gaming and video entertainment applications, but the low screen brightness will also cause trouble in other applications. Professional color: Since the standard color temperature of the screen is close to 7400K, higher than the 6500K standard, the gray scale and color accuracy of the Razer Phone are not unexpectedly expressed. In addition, due to the high gamma value of the screen, the color contrast of the screen is relative to the iPhone. Samsung Galaxy S9 and other models should be more rigid. The color of the screen is slightly higher than the sRGB level. This color-developed screen will have a brighter contrast in the game and movie, and the color will be more vivid, but some are colder, but there is no reference in the comparison of photos and colors.